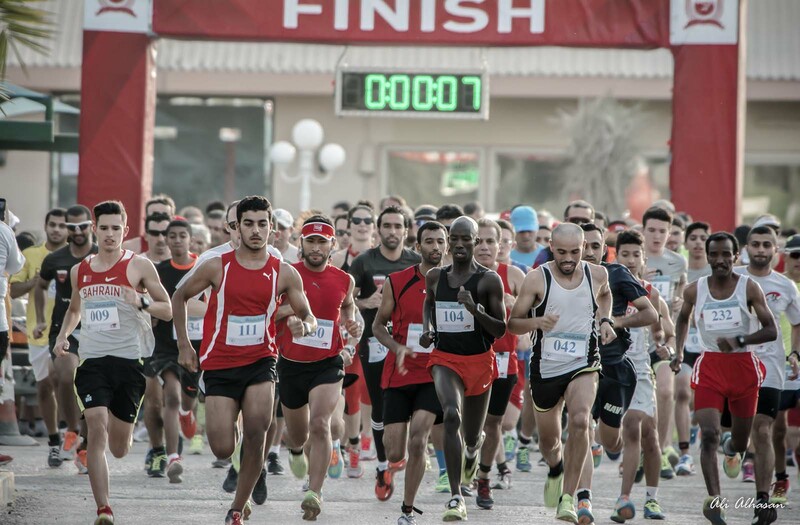 Join us for the happiest run in Bahrain! The most spectacular, one of the most colorful events of the year. Color Run celebrates happiness, health and individuality. Get covered in a cloud of color from head to toe. 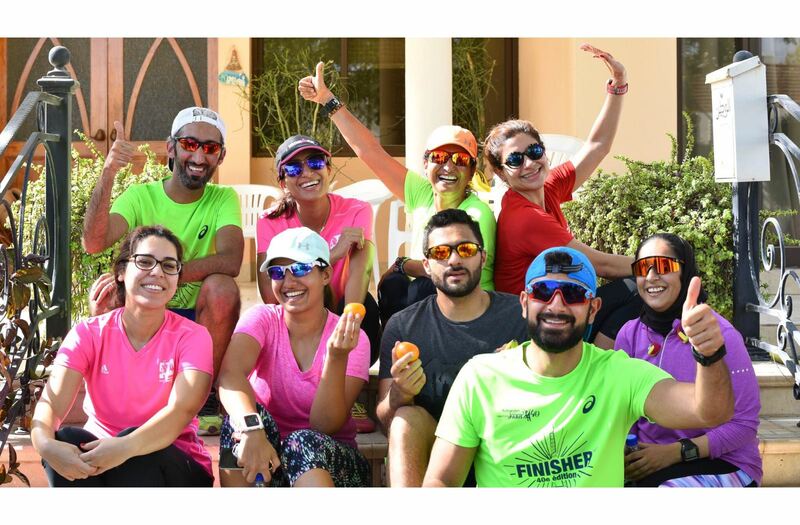 The most fun running group on the island! BRR has grown over the past 40 years from a local running club to a regional champion of the running movement, and its efforts and events serve all runners and active individuals. 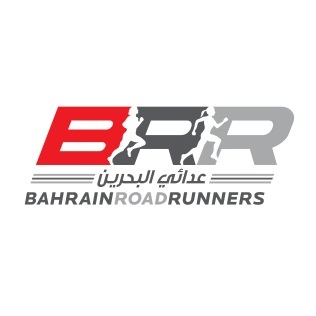 The future of such a long history of BRR and its impact on sport in the kingdom of Bahrain will continue to be written for years to come. BRR is not only about running. Join us for amazing multisport events. 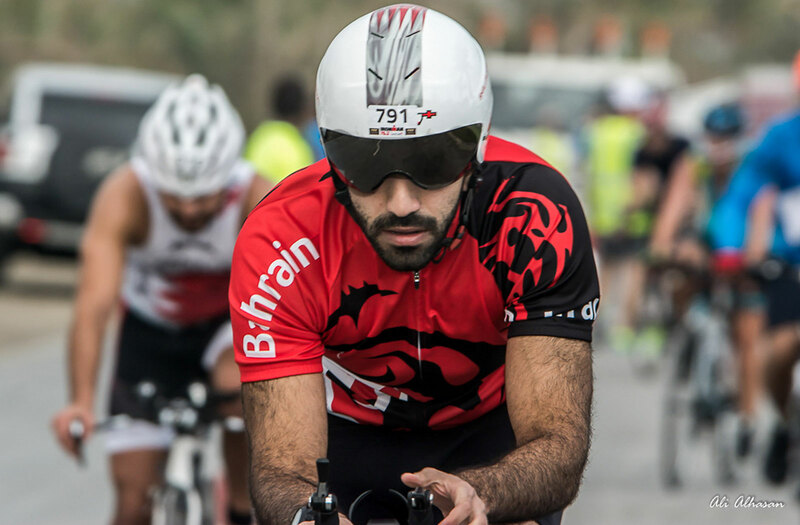 BRR organizes numerous multisport races including Triathlon, Duathlon, Aquathlon and Biathle events. Giving back is at the heart of BRR. In 2016, BRR's most notable donation was to the Sickle Cell Disease Patient Care Society. BHD 21,000 was donated to help acquire a blood exchange dialysis machine, that will reduce patients excruciating pain. Achieve Anything. Set your goals high and reach for the stars. It's all about the effort. Good Company. Learn, be inspired and have a good laugh. In the end, it's all about being happy. Everything Is Possible. If you are new, experienced, young or old. Run and push on. Crossing the finish line is an amazing experience.